1 million Fiat 500 so far! Not even Fiat expected these results. 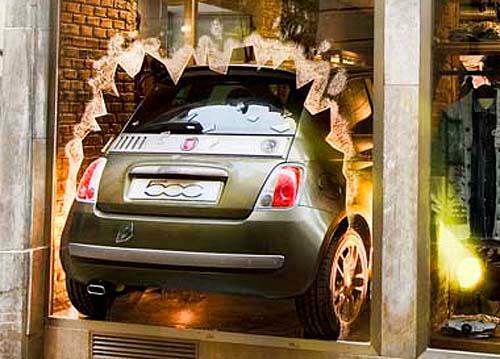 5 years after its official presentation in Turin the small Fiat 500 has become one of the best hits of Fiat Group in the last 10 years. The resurrection of the 1957 Fiat 500 became a success that continues to grow and is now a referent for the future of Fiat brand. 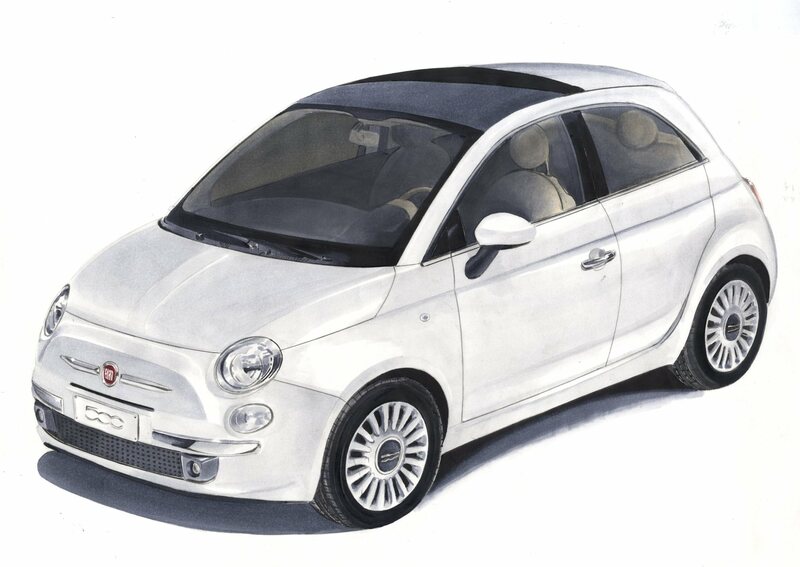 It appeared just when Fiat was struggling to survive proposing a new concept for a citycar, with a stylish approach, making use of its glorious past and promising future. Thanks to the great work of Centro Stile Fiat in Turin, which was in charged of exterior and interior design, the new 500 had everything to be successful: personality, style, and originality. Soon the car exceeded all its goals everywhere it was introduced. 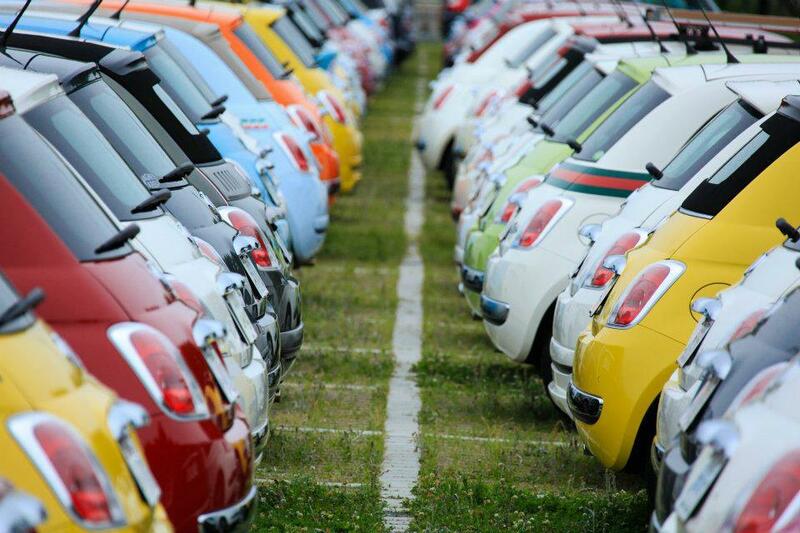 As soon as the car was available in dealerships, Italy was full of them in all of its roads. Then came the UK, France, Germany, Austria, Switzerland. After some months, the car began to be exported to Japan (an instant hit) and Australia. Produced in Tychy, Poland, the small car came to complete Fiat’s offer in A-Segment with the Panda, successful aswell. However the 500 was positioned one step ahead in the segment with a bit higher price to emphasize its idea of a exclusive-popular car. Unlike the Panda, the 500 was not only popular in Italy but in almost every market it was introduced. 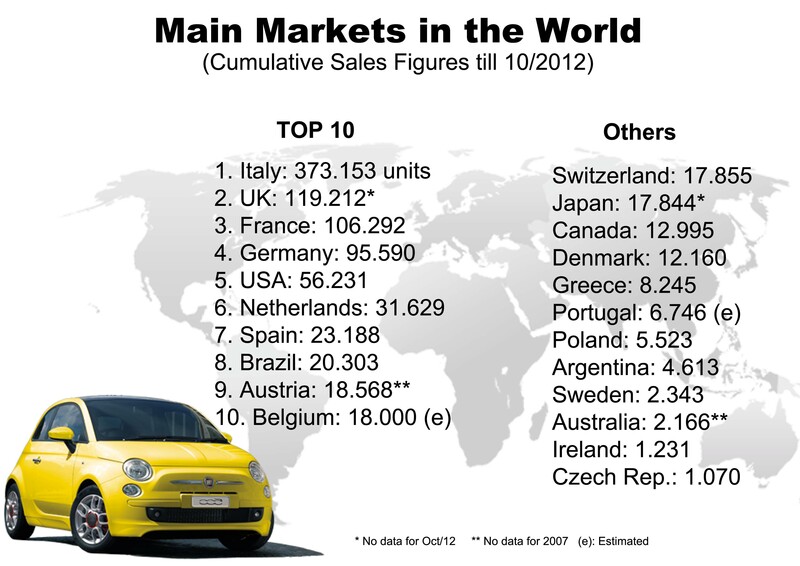 2 years after its presentation, Fiat bought Chrysler and this was another reason to keep expanding the 500 success. Chrysler plant in Toluca, Mexico, was chosen to produce the American Fiat 500. With some tiny differences compared to the European version, the 500 made in Mexico meant the come back of Fiat brand to USA and Canada markets. It is one of Fiat’s most successful models in the last 20 years with so many prizes (2008 Europe’s Car of the Year) and so many special editions for targets that go from the Barbie-girl to the bad boys of Formula 1. Thanks to its success a historical name was born as a brand: Abarth. 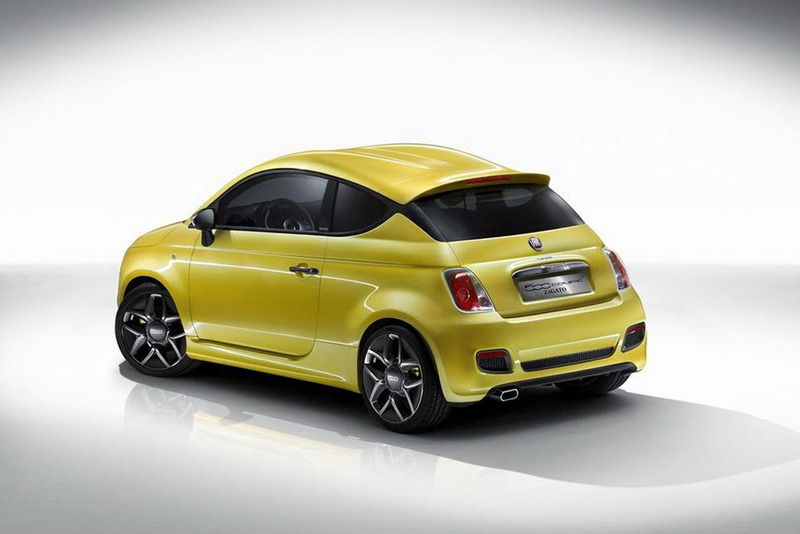 Fiat decided to overload the small car under Abarth brand with highly sporty specifications that worked extremely well. The car has been part of Fiat collaboration with other brands of the group such as Ferrari and Maserati, and also with fashion (Diesel and Gucci). The reason for this success is mainly explained by the combination of two things: a great product and awesome marketing. The way Fiat has sold the car should be a referent for doing the same for its other models and brands. It is not the cheapest car of the segment but is the second best-selling mini car in Europe. 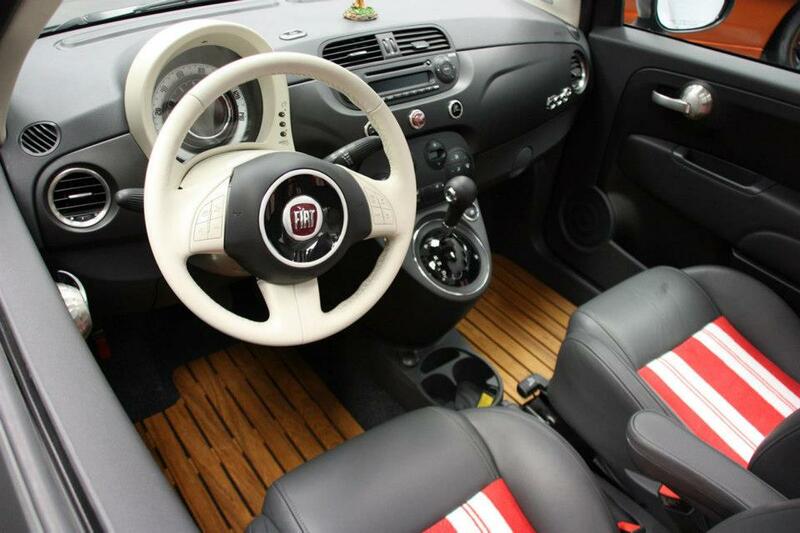 It is not the most comfortable car but has become a referent for single young people or couples. 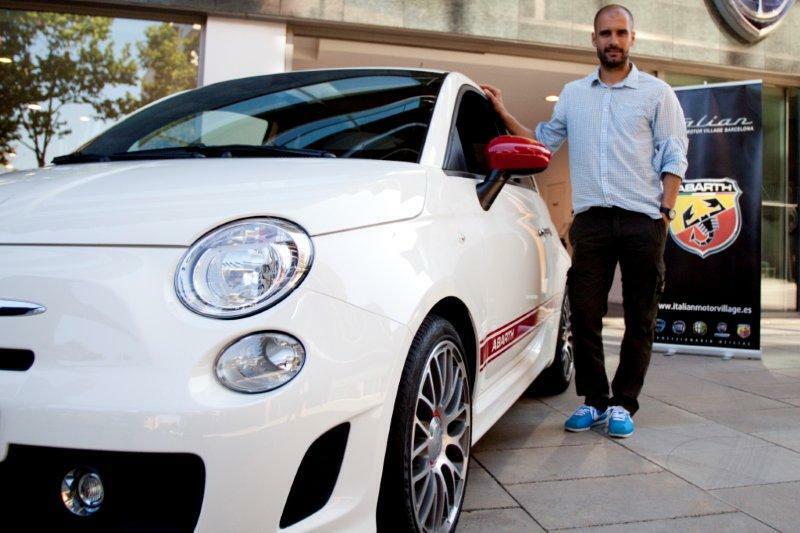 But Fiat has made a big advertising campaign, merchandising, sponsorships and big interaction with people that allow them to know the car and the most important, to desire it. All of that allowed the 500 to become the small city chic car that everybody wanted to have. The good thing is that more sales of 500 model did not affect its brothers Fiat Panda or Punto, as all of them are focused on different targets. 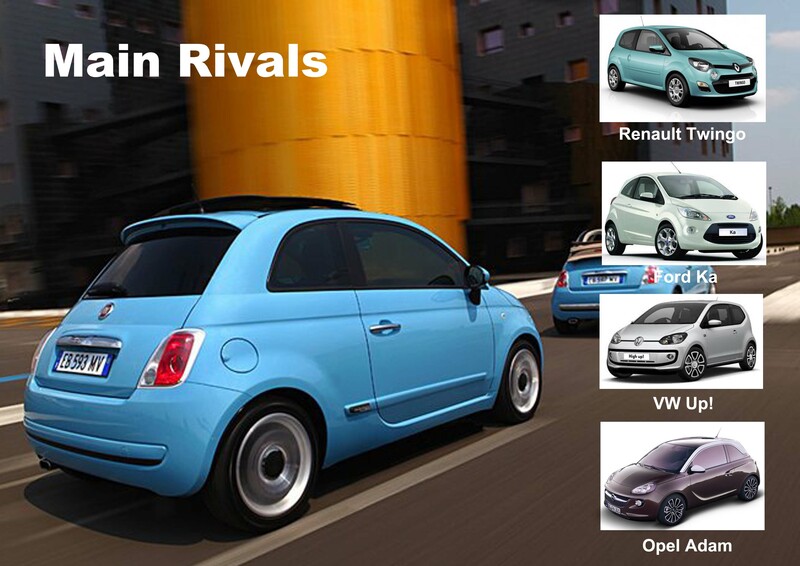 The Renault Twingo is the toughest rival so far, but the new Up! is becoming popular aswell. 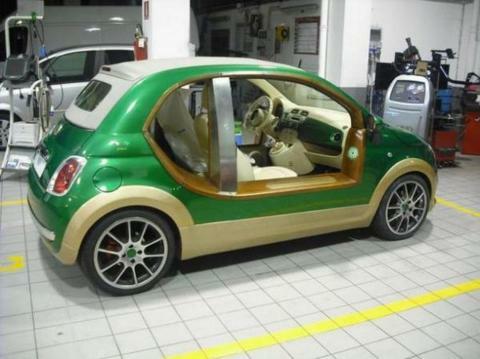 The Ka, not popular at all is based on the Fiat 500 and produced in the same factory. The Adam is the latest rival to arrive. The future for this model? Fiat wants to make use of current generation for at least 3 more years as the car enjoys of strong demand in USA, Canada, Brazil and Argentina, while in Europe is not suffering as much as a 5-year-old car is supposed to. 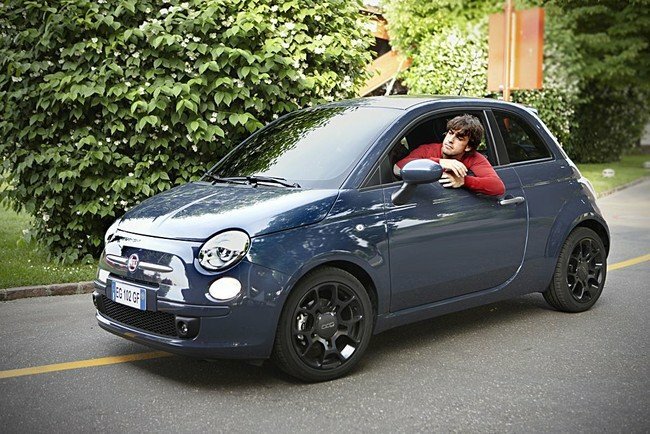 The strategy is to enlarge the concept launching new 500 for other segments, such as the new 500L. 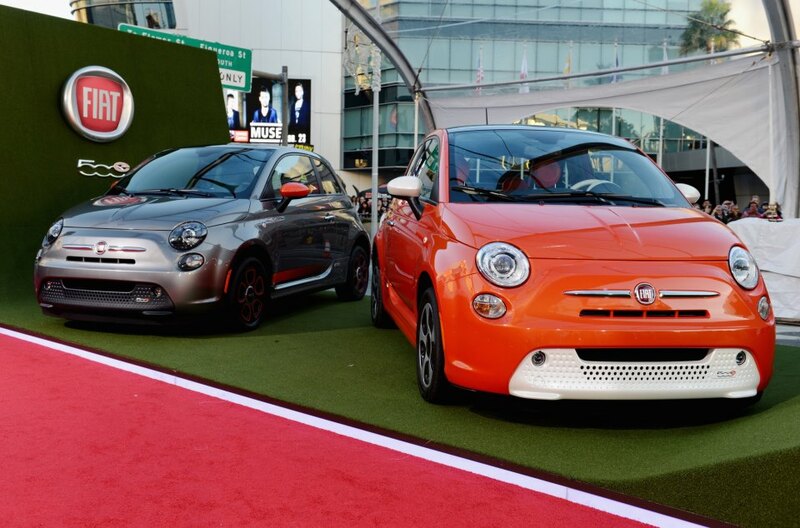 Italy is well-known for its small and sporty cars. 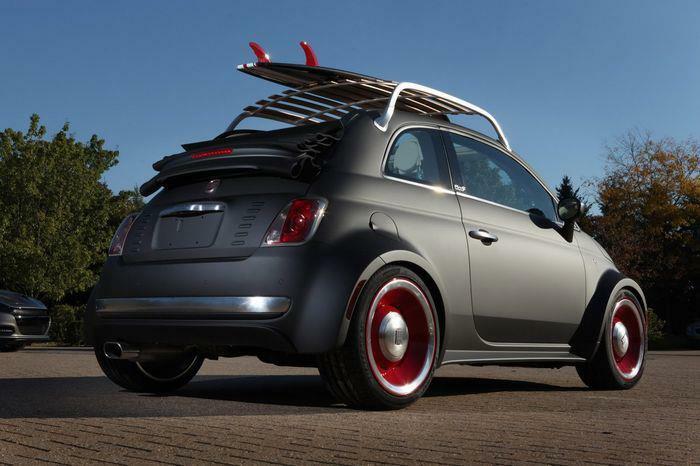 Fiat wants to extend the 500 success offering the concept of retro chic style in larger cars or even SUV. Some days ago Sergio Marchionne said it was possible that next Punto could make use of these values. It is more or less what Mini has done with its cars. But one thing they must remember is that doing more products like the 500 would not mean an immediate success. The formula implies an excellent marketing campaign, such as the one the 500 has always had. 1 million units produced so far is a good number for an excellent product, and the best example of what Italians can do when they add passion to their work. Even the interior can be personalized. I also make part of 500 lovers. This is an illustration I made for my studies of Car design. I hope they will sell the Zagato version! It looks great. Actually the initial Jennifer Lopez promotion in the US did not really work — sales picked up only after Fiat USA reworked the marketing campaign. It’ll be easy to see the pattern if you look at the monthly sales numbers. JL campaign made part of the success, and of course the launch of Abarth version. Hello, just came across your article having learnt that Fiat have produced the millionth 500 and reading various press releases. I’m an owner now after saving hard and learning to drive, just so I could own one! Mine is truly my little dream car, a red Italian supercar beginning with F. One year old now and cheers me up on a daily basis. 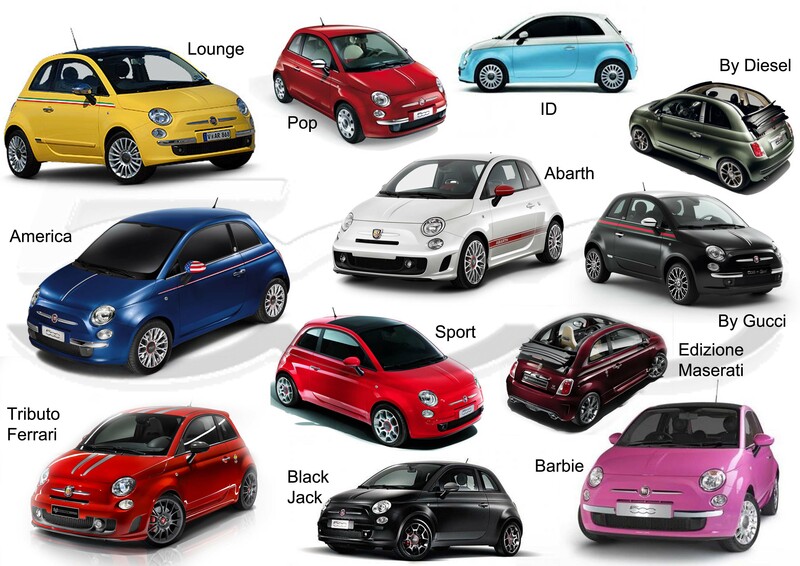 I love seeing all variants on the road and often give another Fiat 500 driver a wave. I think more cars that cheer you to drive would actually promote more kindness on the roads. It’s been great seeing more and more Fiat 500’s on the roads. If ever I’m asked if I’d choose another car in retrospect, I still say “it’s still regret factor zero”.